“SUWA Town of Glass” (Garasu no Sato) in Suwa City, Nagano Prefecture is a spot where you can touch beautiful glass. Boasting a beautiful appearance glittering and shining. 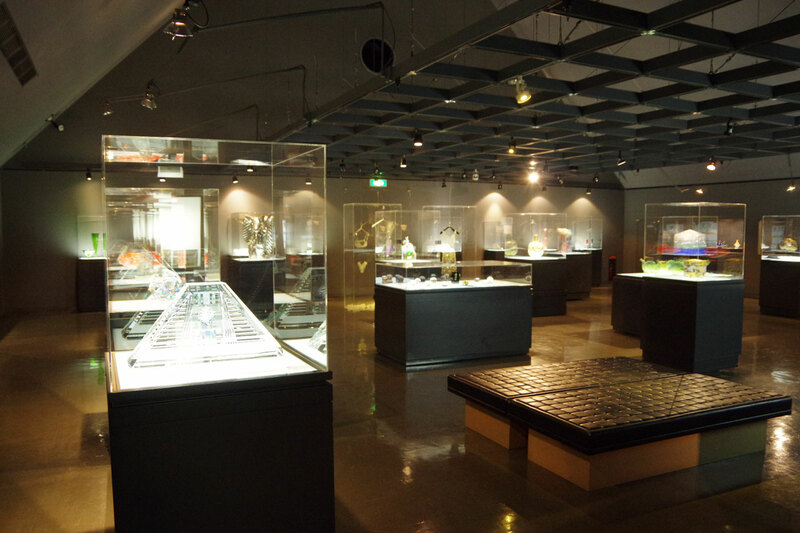 “SUWA Town of Glass” has an art museum exhibiting glass works. 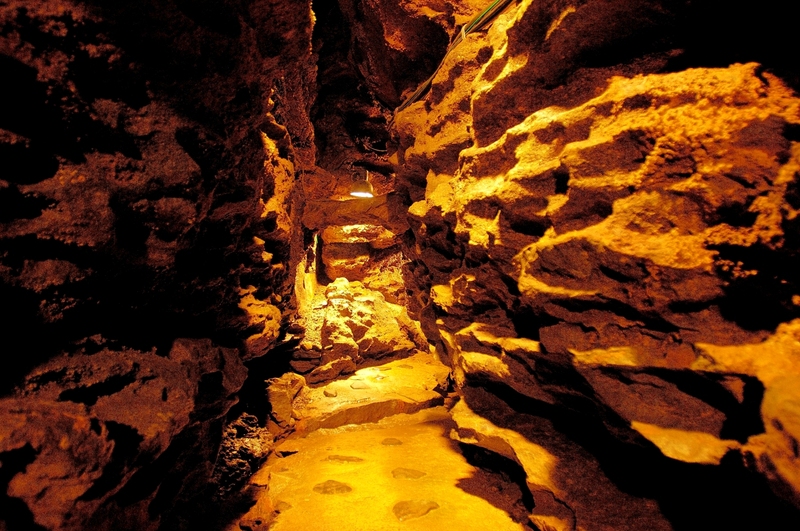 Various, beautiful and fantastic art works are displayed in the museum. 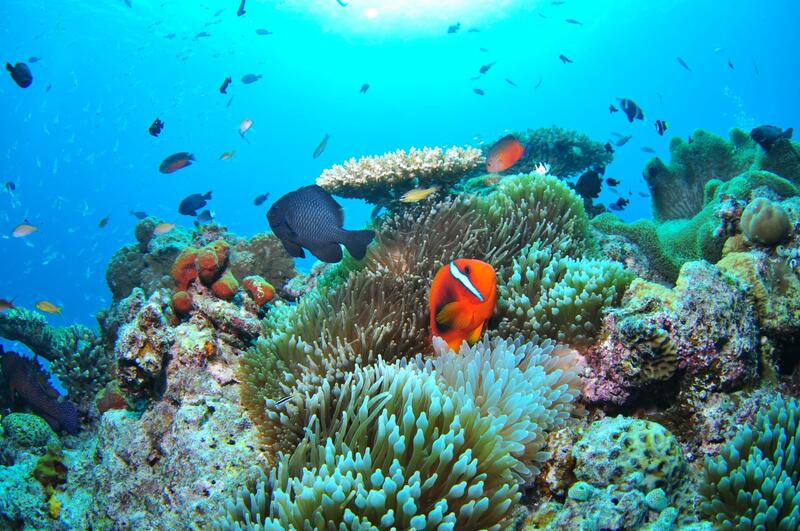 Unlike paintings, the wonderful appearance that shines like a gemstone is breathtaking. There are not many art museums specializing in glass in Japan, and it is worth visiting once in a rare place. If you see the beautiful exhibits displayed at the museum, you surely want glass crafts. Some works of glass have wonderful things to wear, and there are wonderful things to decorate as objects. “SUWA Town of Glass” has one of the largest glass shops in the country. There are popular craft artworks, and rare goods etc. which are not sold at other shops are sold as well. Miscellaneous goods and accessories are cute as sparkling, and lamps give luxurious feeling to the room, and it makes you feel rich. The souvenirs section is also substantial. Local products such as pickles, Nagano prefecture special products are sold, so you can do various shopping here. In addition, a hands-on experience corner is set up so that glass craft items can be produced inside the hall. In the experience corner, even beginners can feel free to make glass crafts. Everyone, from children to the elderly, can challenge, so why don’t you try it when you visit. 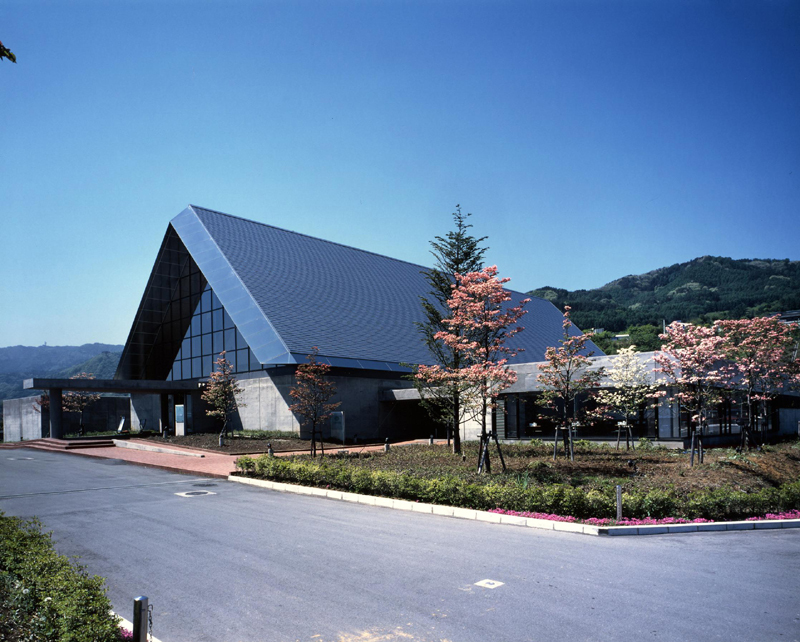 SUWA Town of Glass is an amusement facility which is identified by triangle roof and located in the south shore of the Lake Suwa and featured the theme of glass. Various ways of pleasure from art appreciation, an experience studio, and shopping to a meal are possible. 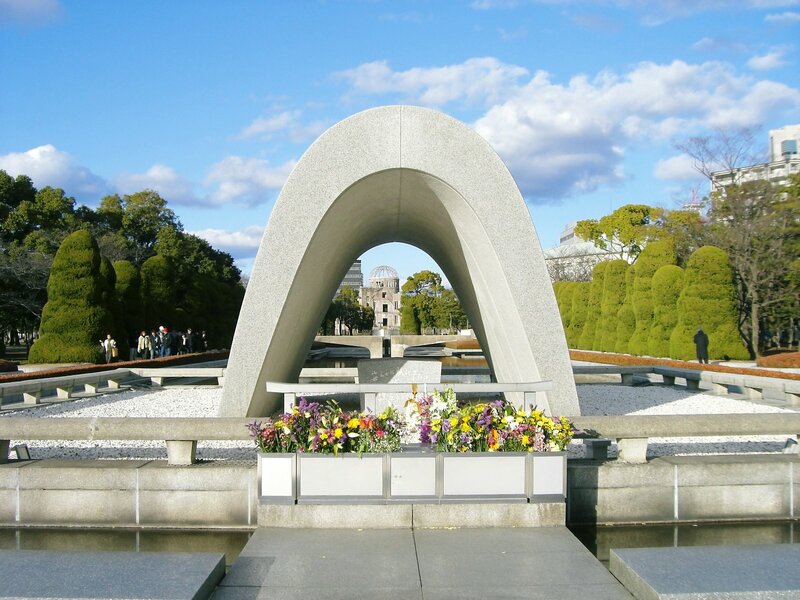 In late years it is a popularity facility winning a prize within the tenth place in “national sightseeing, meal, souvenir facilities ranking” every year. 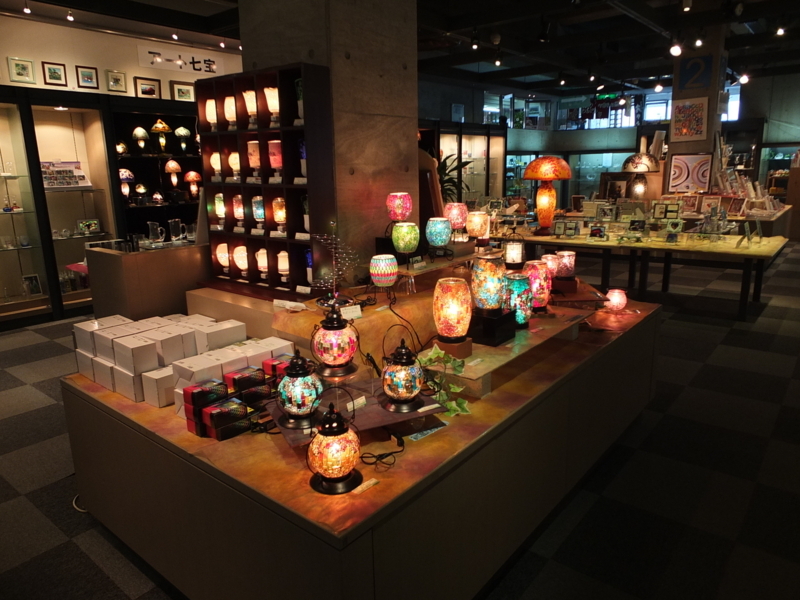 A glass shop largest in Japan is added, and there is much glassware such as accessories, tableware, and the lamp of the art-nouveau style and just looking is also pleasant. The goods by the work of a popular studio etc. which can be purchased only the SUWA Town of Glass are sold. Many delicate and beautiful glassware, such as miscellaneous goods, accessories, Grass for alcohol, a lamp, is dealt with. Moreover, work of a candle, a dragonfly ball, etc. can also be enjoyed in a glass experience studio. There is also a bakery restaurant which can overlook a whole view of Lake Suwa. 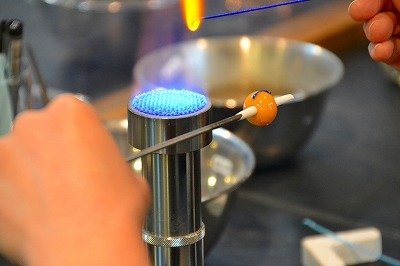 It is the pleasureful workshop which “glassblower”, “a stamp is made with the glass of a favorite color”, “engraving a letter and a design and a picture on glass using a grinder” etc. can experience in the greatest full-scale equipment in Japan. 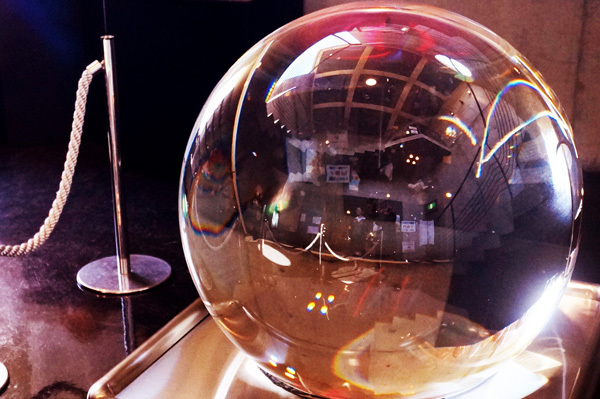 The big glass ball (Gigantic Marbles) selling for 200 million yen is also spectacular. How about memory making of a trip in extremely popular craft experience?